If I'm being honest? I have no idea who any of these people are or what they've done. But if you do, feel free to cite some of their previous roles in the comments below! 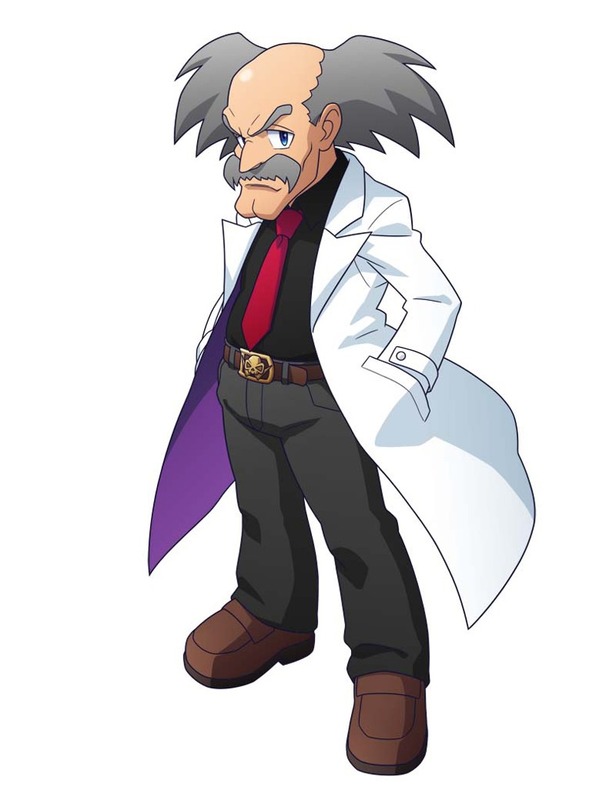 There are also some descriptions of each character, but they don't tell us anything we don't already know -- except maybe Auto, who is described as claiming to be Dr. Light's apprentice, and is also the "mood maker" of the Light family. And in case anyone is wondering: No, we don't have any confirmation on who any of the English voices are yet.